The money will be used for the Chicas program and the capital campaign project. Forest Grove-based nonprofit Adelante Mujeres, which works to educate and empower Latina women and their families, recently announced its partnership with Comcast, who granted the group $60,000 over the next two years. The money will be dispersed across several of the nonprofit's programs, including the after-school program for youth "Chicas" and the capital campaign, its major construction and expansion project. 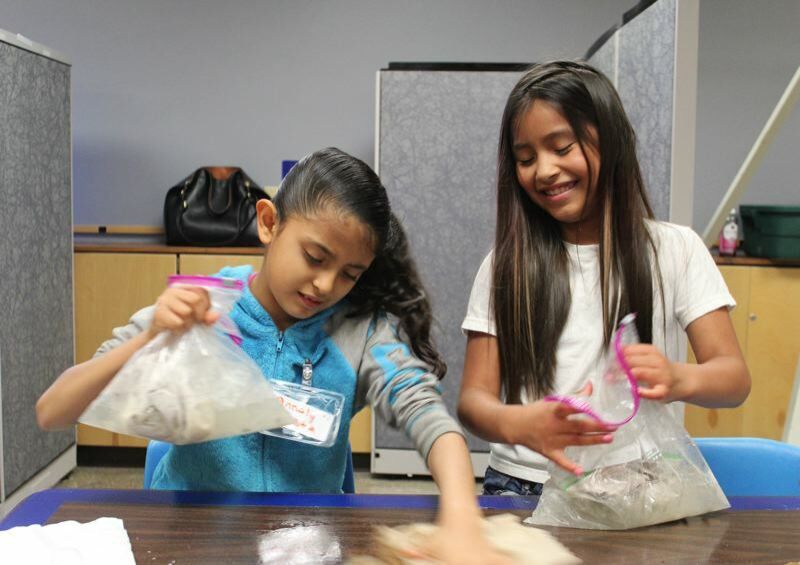 Specifically, the Chicas' after-school science, technology, engineering and mathematics (STEM) programs for Latina girls will receive $30,000, split evenly over the next two years. Another $15,000 will go towards the capital campaign, launched by the nonprofit at the end of 2016 with a goal of $3 million, which will be used to renovate the 17,000-square-foot Forest Grove building. Renovations will add classrooms for children and adults, a commercial kitchen, office and meeting spaces, and more. The project, which is currently underway, will help the nonprofit assist many more in the community, administrators said. Comcast is also offering a week's worth of advertising time for the nonprofit, worth another $15,000. "It (is) very exciting for us, because we have been trying to build a partnership with Comcast for a while," said Melissa Erickson, Adelante's corporate engagement officer. "And we are really excited to be working with them, not only for one year, but to have a chance to have this long-term plan with them." One of the new classrooms in Adelante's downtown Forest Grove office will boast Comcast's name as a symbol of their partnership, Erickson said. Staff from Adelante also plan to volunteer at Comcast's annual Care Day in May. Representatives from the tech company will also be at Chicas' "Family Night" this Friday, Sept. 28, providing information on its new program "Comcast Internet Essentials," which provides low-income families internet services for just $10 per month, Erickson said. "We are hoping that we will build a really long-term relationship with Comcast," she said, "and that's really exciting for us."